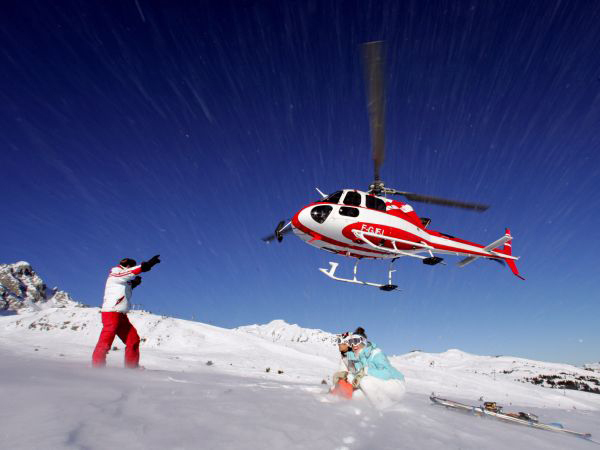 A mountain flying course is imperative for any helicopter pilots personal CV. Mountains can present you as a pilot, with many different scenarios. Have you got the experience to be able to handle any situation? Our Mountain flying course will offer you the opportunity to challenge yourself on these extremities. As we always say, there is no price on safety, get yourself accredited with our mountain flying course today.